Licensed to practice in Texas & Illinois. Credentialed as an authorized Continuing Education Sponsor for the State of Texas Dept. of Licensing and Regulations. 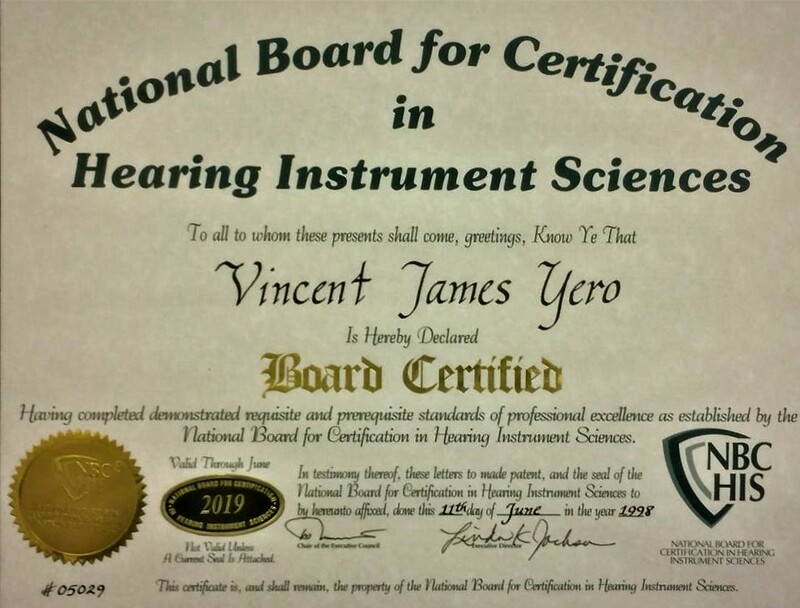 Continuing Education course contributor and published contributing Author for Professional Development in Hearing Instrument Sciences through the International Hearing Society. Executive Director and creator of P.H.A.S.E. Seminars, L.L.C. website, Texas’s premier online education company for continuing education to Hearing Aid Fitters & Dispensers, Apprentices and Trainees since 2010. Member of the International Hearing Society in Good Standing. Member of the Texas Hearing Aid Association & Financial Contributor THAA Owners Group. Member of the NBC-HIS since 1998. 25 years in the industry surrounding hearing aid testing, service, sales, consumer and dispenser education, professional development, multiple business management and ownership. Licensed Hearing Instrument Specialist covering inside and outside sales, testing & fitting of hearing instruments, in multiple offices within 16 counties and service locations throughout New York, Pennsylvania, Illinois, Missouri & Texas. Excelled to District and Regional Management positions with well known branded Companies i.e. “ Miracle-Ear”, “Beltone”, “Bernafon”, & “Amplifon” USA. Territory Covered 11 States and 2500 accounts. Including Costco and Sam’s Club. 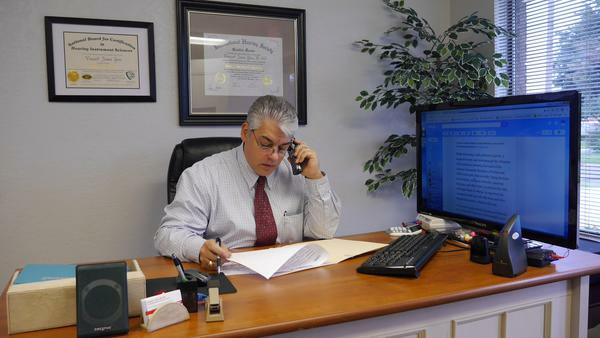 Chief Operation Officer for Hearing Haven, a Hearing Aid Repair and Manufacturing company in Carrollton, Texas. Vincent Yero has been appointed by the TDLR (Texas Department of Licensing & Regulations), as a Proctor/Rater for the State Licensing Exam.